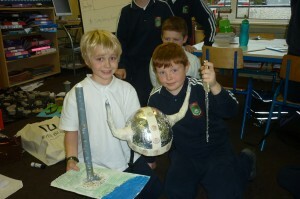 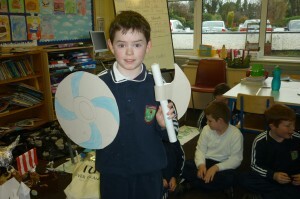 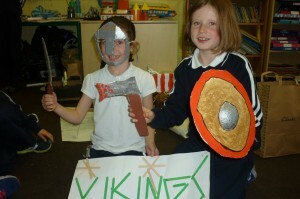 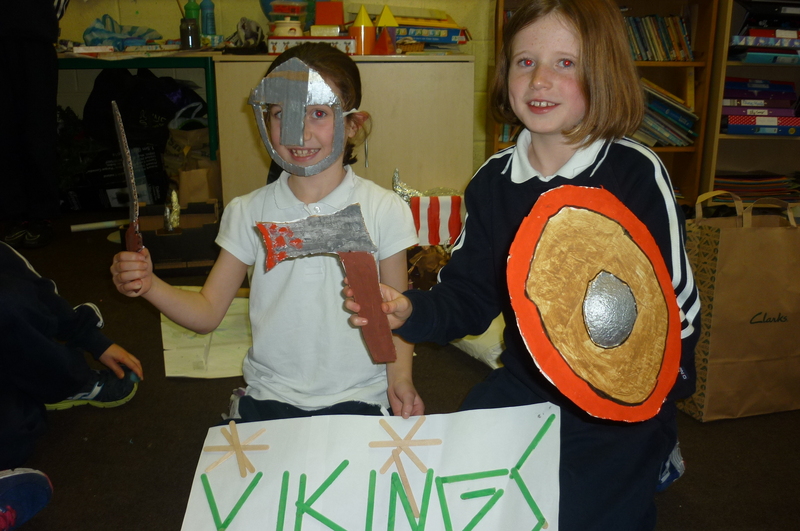 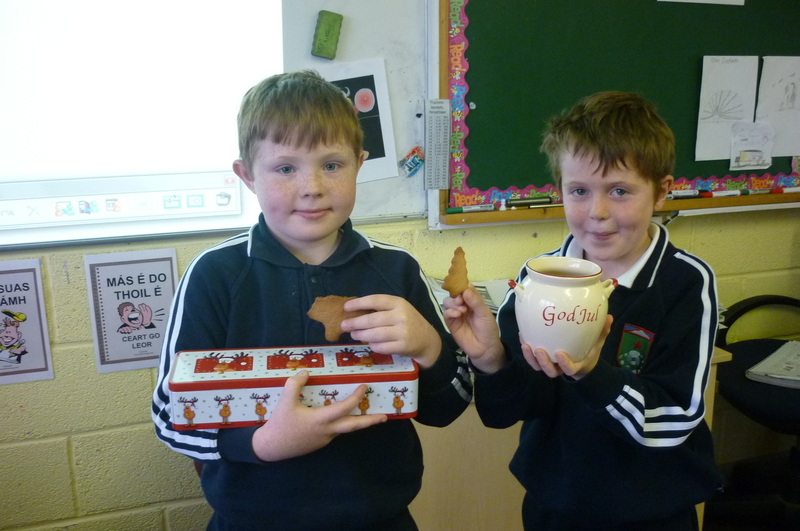 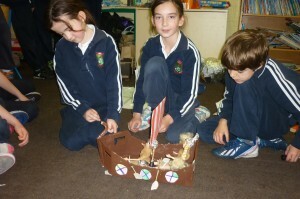 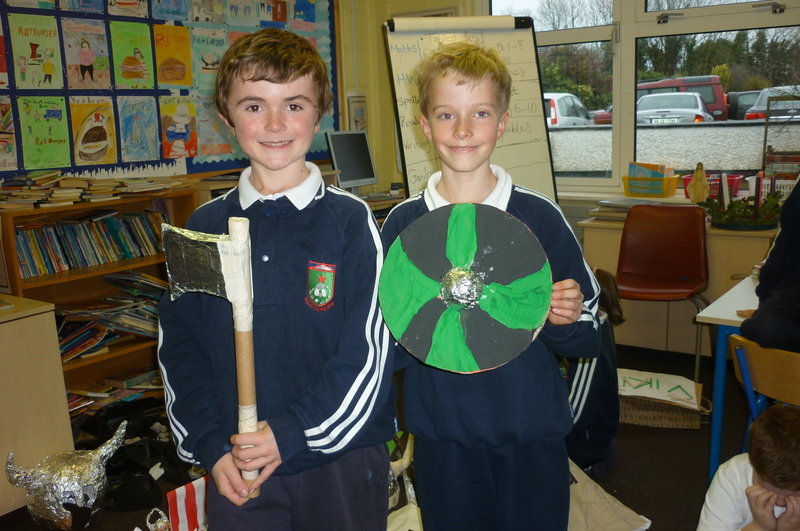 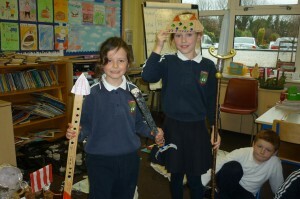 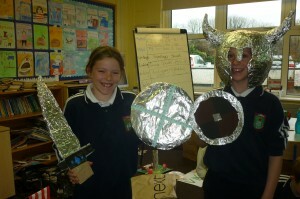 Third class have been learning about Vikings for the last couple of weeks and have shown a great interest in the topic. 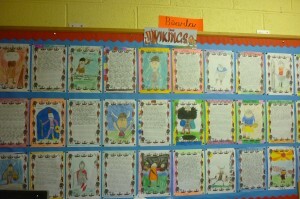 They wrote wonderful stories and created character profiles based on Vikings. 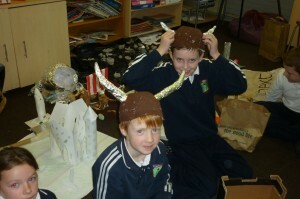 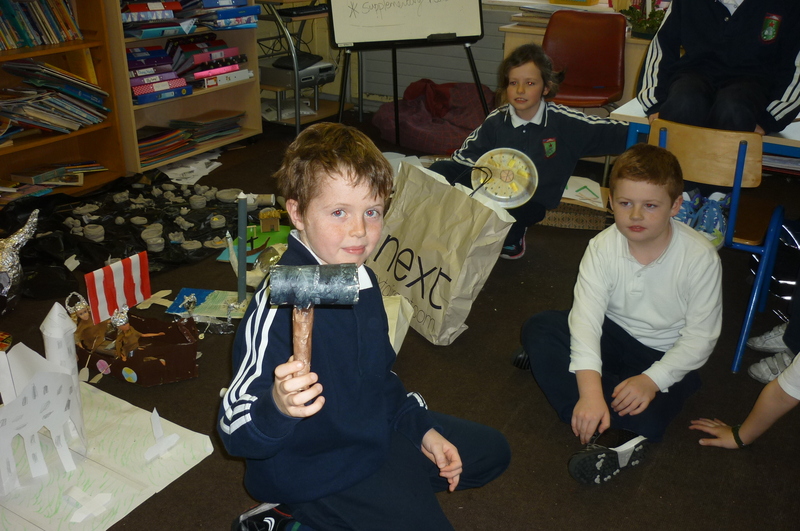 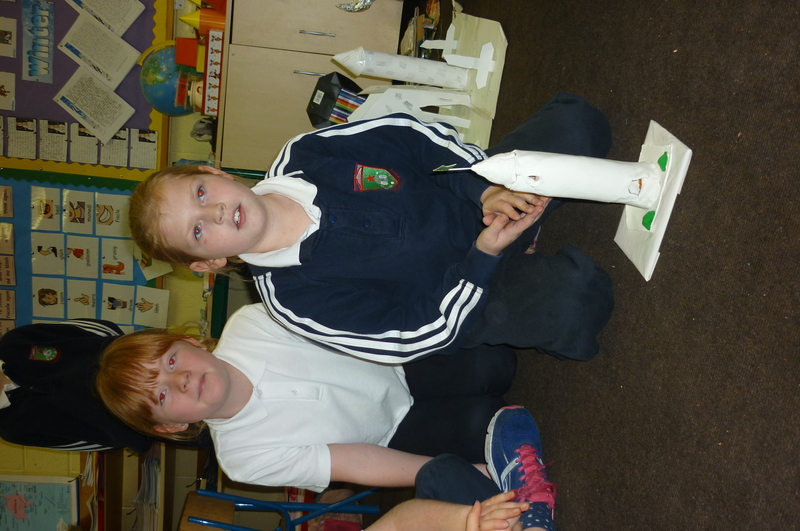 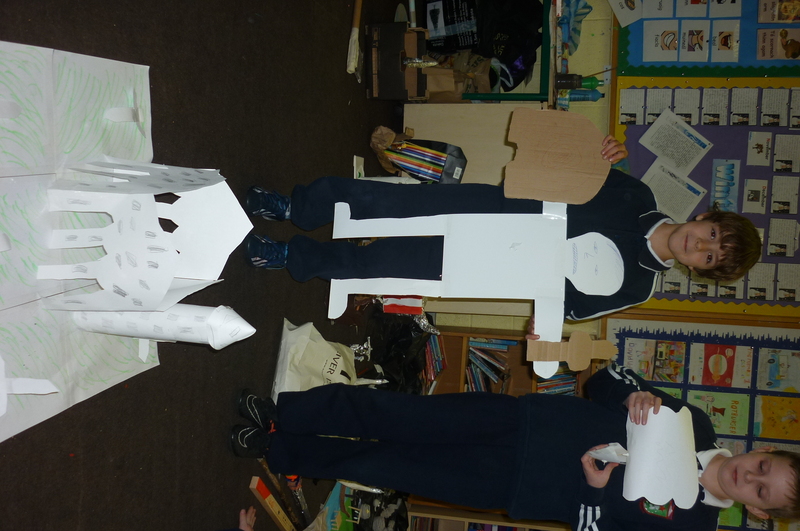 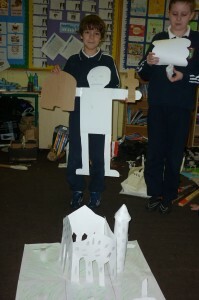 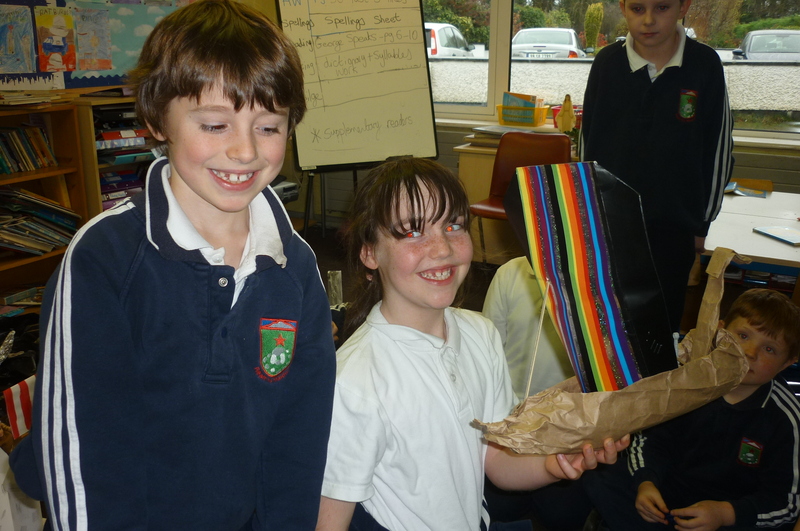 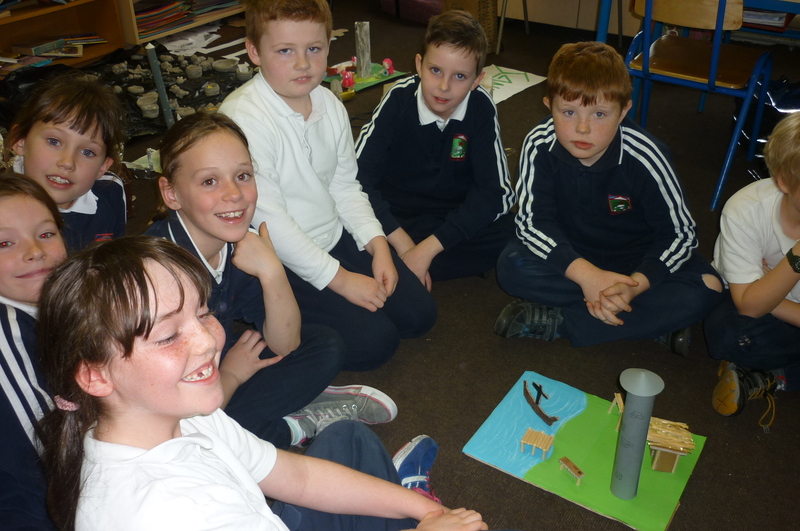 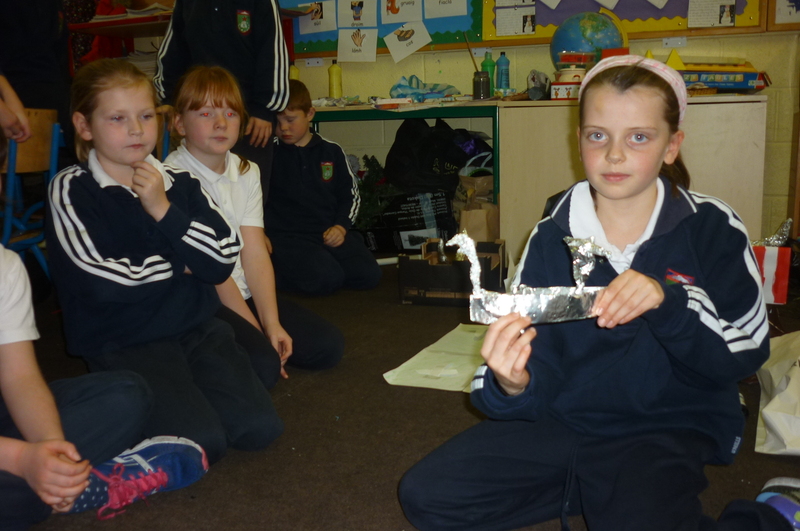 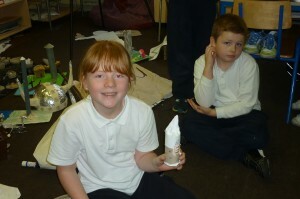 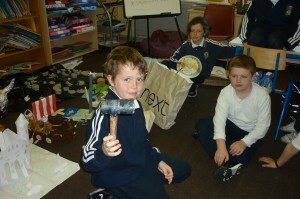 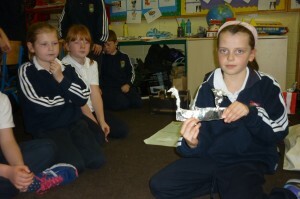 They were also given the task of creating something at home, individually or in pairs, based on Vikings. I was so impressed with the standard of work. The items they made included round towers, ships, helmets, swords, axes and shields. 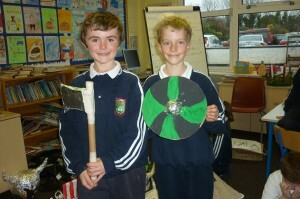 One child even made Scandinavian cookies that the Vikings may have eaten. 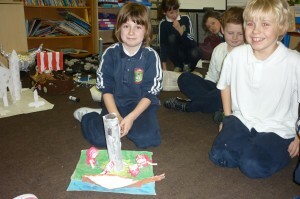 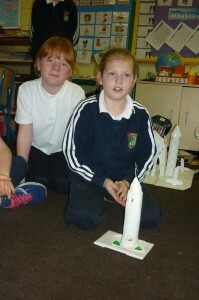 They all presented their work to the class and explained how they made them.